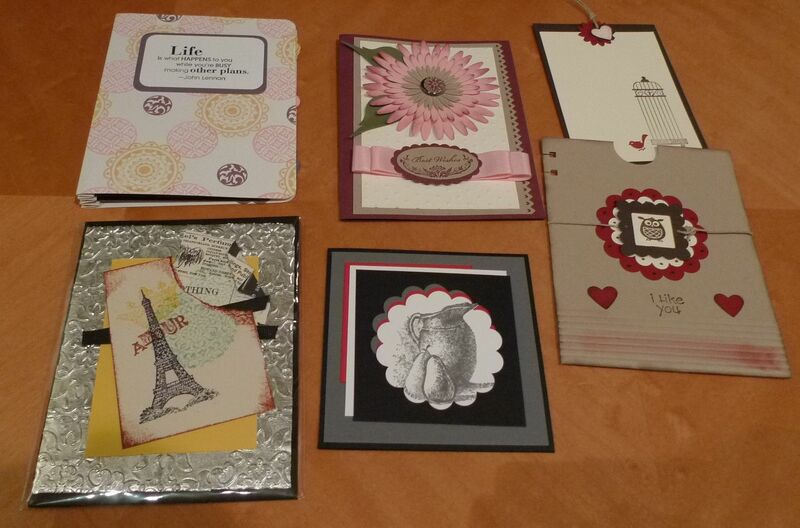 Here's a few super cute cards I got at convention. 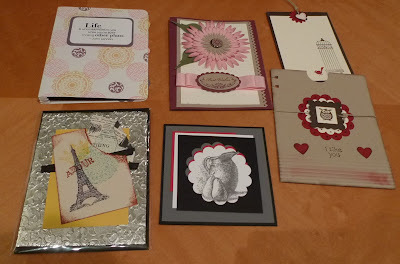 I signed up for a WoW swap through Splitcoaststampers.com and was amazed by the talent of the ladies in this group. I'm going to have fun recreating these cards.